Everyone expects something different out of their shopping experience. Some people expect to buy the most on trend item at the fanciest boutique in town. Some people are hunters who go into a store long enough to buy what they need and leave. Others, like myself, are buyers of opportunity (dangerous, I know). Not everyone is willing to darken the driveway of a garage sale for one reason or another. Maybe they expect the wares to be broken or unusable. Maybe they think they are above buying someone's old junk. Who knows?! Well, now I do. 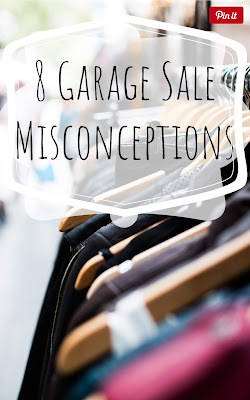 I asked a diverse group of people about what turns them off at garage sales and heard some very untrue statements that are preventing people from getting some great deals. Here are a few misconceptions and the truths behind them! 1. A dirty or unkempt home is a sign that everything is trash. Yes, if a home is dirty, it might mean that the items are dirty, too. But can you say SOAP? You're going to let a little dirt keep you from finding a treasure? *eye roll activate* Dirty items aren't necessarily useless items! 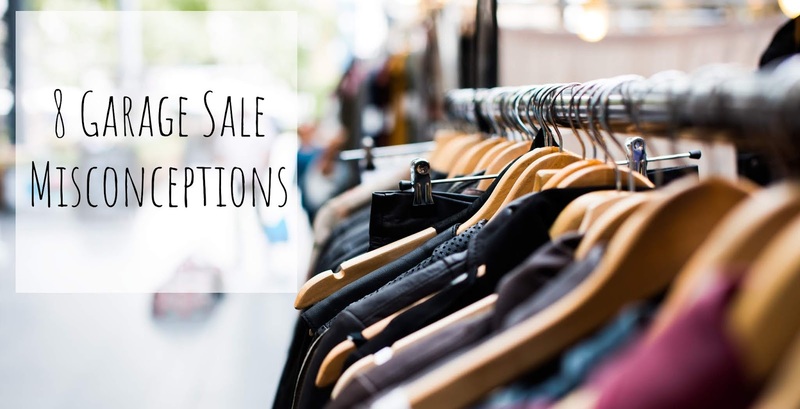 Take a cloth and dust off your bad attitude, so you can see the amazing items at these types of sales. 2. People at garage sales are going to squeeze you for every penny, so there's no point in bartering. WOAH! That's a huge lie. Never don't barter (as my AP English teacher's ears bleed). But for real, always ask for a lower price. People hosting garage sales expect you to lower the price. Their main goal is to get rid of their crap, not to take you to the cleaners. I mean, what's the worst they can do, say no? Here are a few tips on How To Barter Better (without sounding like a jerk). 3. Unpriced items means they are going to charge more, so there's no reason to ask about the price. On the contrary, people who don't have their items priced are probably going to give you a good deal. If they didn't care enough to price it, what makes you think they care enough to charge you a lot for it? I've never experienced people deciding how to price the item based on how much they think you'll pay. If they do that, you don't want their overpriced malarkey anyway. 4. The early bird gets the worm. Yes, and no. When should you actually shop at garage sales? There is a trick to every time of day. 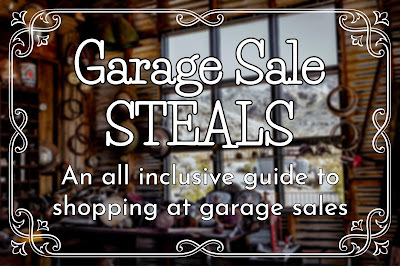 I explain this one really well in my Exclusive Guide to Garage Sales. A little redundant to say it twice, yes? 5. Boxes on the ground are always full of junk. Boxes on the ground mean one very exciting thing to me: books. My husband and I both search through every stack of books and come away with treasures. Other things of value that might be in boxes...records, antique tools, vintage dishes...I mean, the list goes on! 6. The better the neighborhood, the better the stuff. Uh, no. I purposefully avoid upper middle class areas, because I don't want their stuff. There is nothing appealing to me about board games and overpriced lamps. Instead, lean toward the older and lower income neighborhoods. They've had some of those items in that house a long time! 7. Good signage means it's going to be a great garage sale! Not always. Yes, good signage means you can at least find it, but good signage means they spent a lot of time and effort to get it up and running. Ultimately, that could mean they are going to charge more. And can we stop putting the word "HUGE" at the beginning of our signs. I know you're compensating for your tiny sale, and I'm tired of being lied to. 8. Clutter is a reason to keep driving. NO! Clutter is a reason to stop! What is someone else's junk is your JACKPOT! Don't let a mess of unorganized chaos stop you from searching for some amazing items! I go into this point in detail in another post, Why I Find Better Deals At Garage Sales Than You Do. Don't leave before you read it! So what's stopping you from buying amazing junk? Is it one of the above misconceptions? Is it something else? Let us know in the comments! Don't leave without signing up! Click below to sign-up! You really got me thinking, loved reading this entire post. I have to admit that I totally believed some of these misconceptions. I so don't like clutter that I have a hard time stopping at a cluttered garage sale but here I learned that these are the sales where I am likely to find the good stuff so I am going to have to get over it and get shopping at garage sales! This is great! I agree with almost all of it, but I do like to shop in nicer neighborhoods, mainly because I buy most of my clothes at garage sales, and I like to get higher end clothes for really good deals! The only thing that will really turn me away is if they are smoking when I show up. Because then I know everything I buy will smell like smoke, and that's hard to get out! 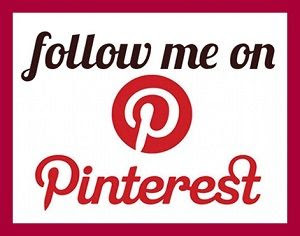 Anyway, thank you for this post, it was very interesting!